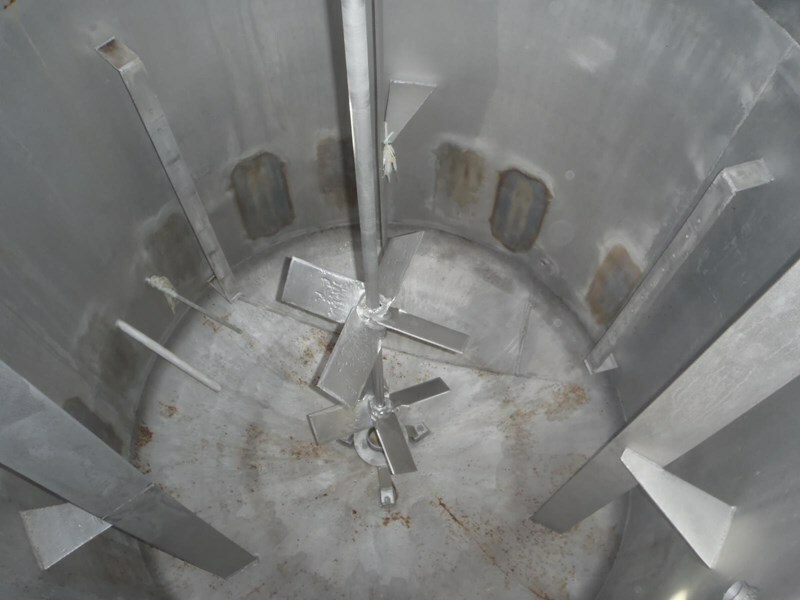 Stainless Steel mixing tank with internal baffles and insulation. 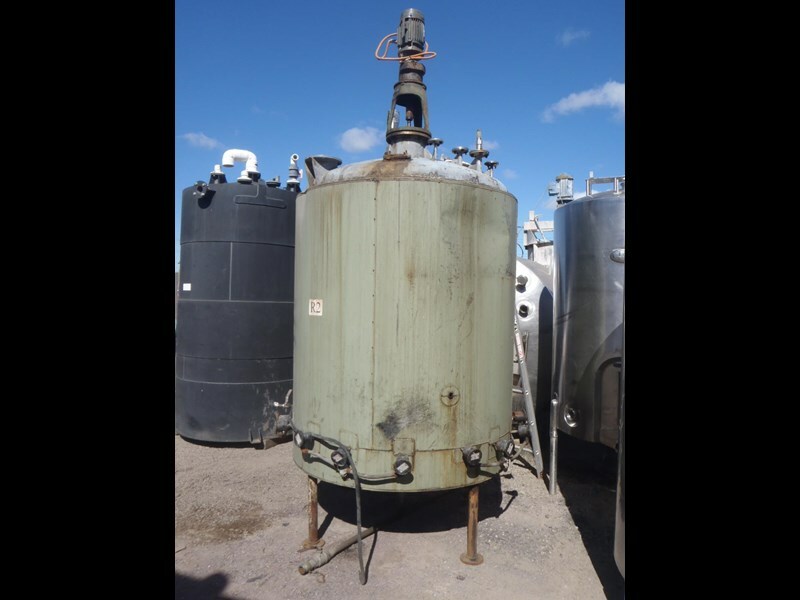 Tank also has electric heating. Conical bottom with an 1.1/2 inch outlet. Mixer is 1.5kw 210rpm.